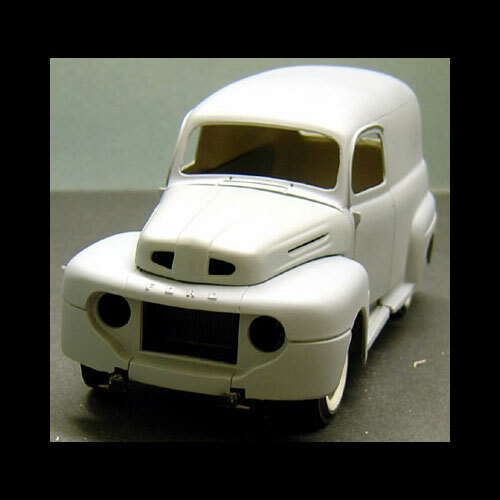 1950 Ford Panel Truck by Mason City Miniatures. 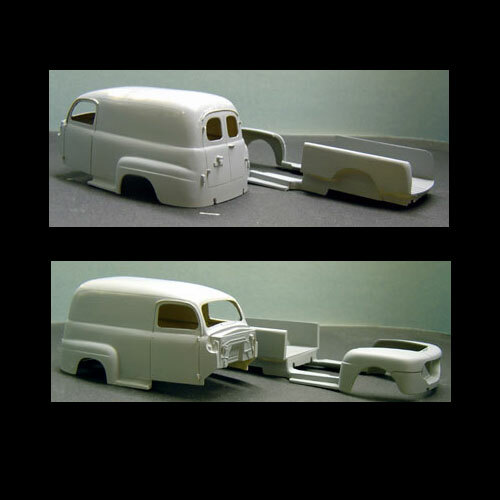 One piece body with floorboard. 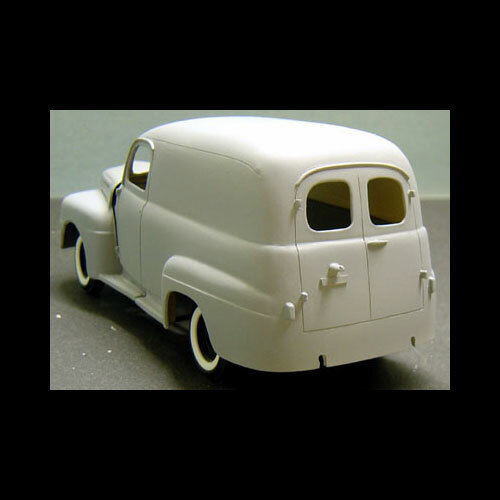 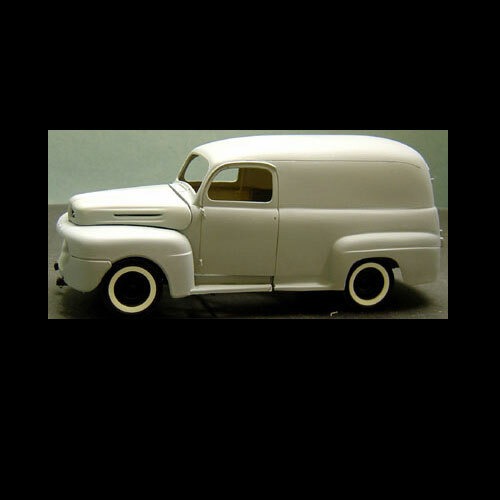 This body I believe uses the Revell 1950 Ford Pickup truck kit to complete.